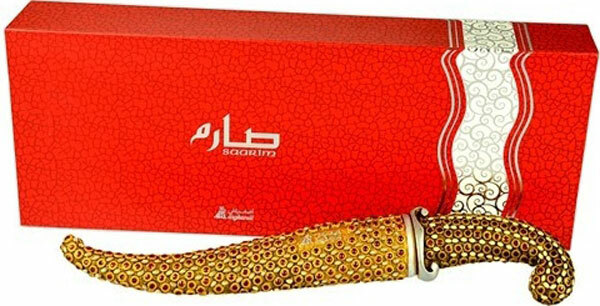 As you face the challenges of the day boost your confidence with your favorite fragrance from Arabisk Perfumes. One of the Arabisk fragrance can uplift your mood no matter how you feel, bringing a smile on your face and skip in your step. Find your perfect signature scent in any Arabisk Perfumes. 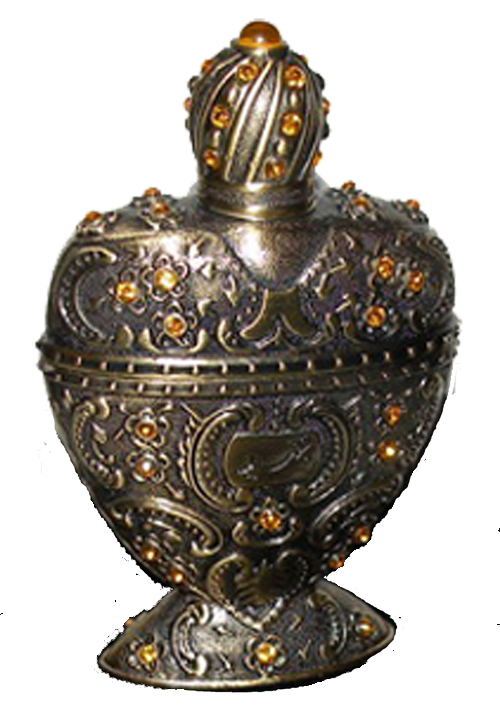 At Arabisk Perfumes, the Designs of the Perfume Bottles is taken as an art itself and aesthetics plays a huge role here in determining the shapes of the extravagant bottles.